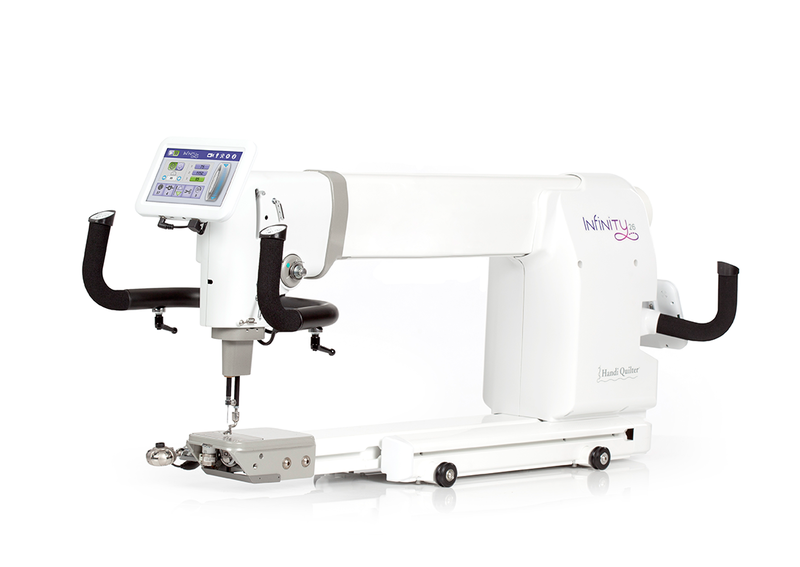 Just as you continuously evolve in your quilting designs and methods, this is the machine that adapts along with you. 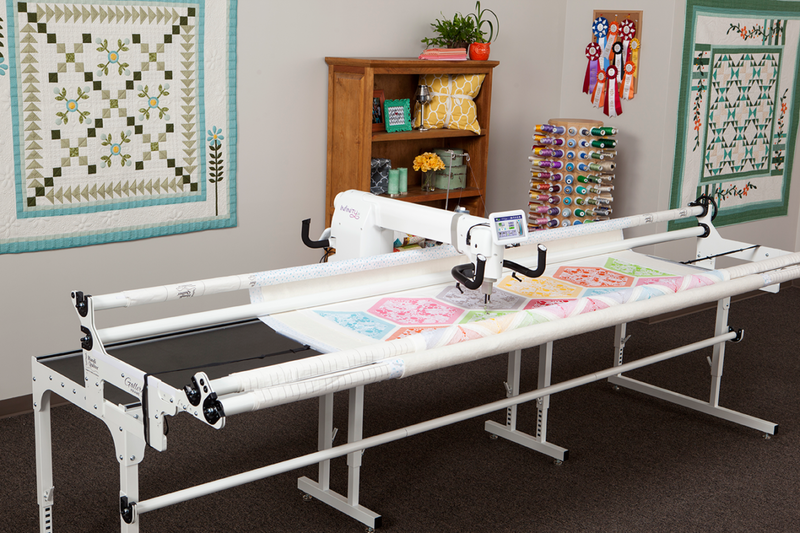 From the flexible stitch regulation to the adjustable handlebars every aspect of the HQ Infinity 26 is designed to work with you and the way you quilt. No other machine is as innovative, powerful and feature-rich as the the HQ Infinity 26.